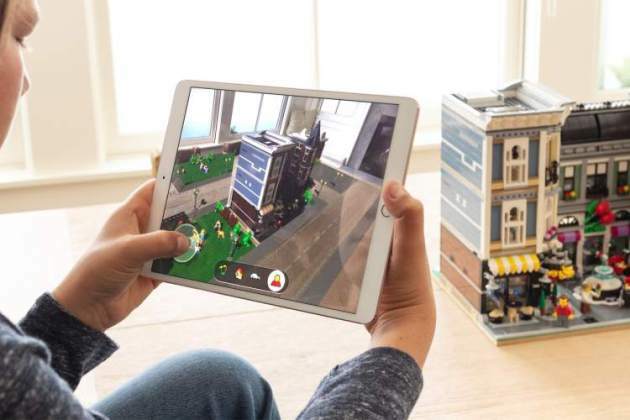 Apple’s latest operating system brings an update for AR Kit, which includes a slew of interesting new features. With AR Kit 2, iOS devices will be capable of using the enhanced AR capabilities to virtualize 3D objects in real life, gauge dimensions of objects by pointing your camera at them, and create or share AR content in a new file format called USD. 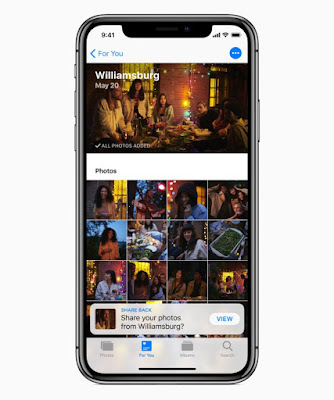 The Photos app on iOS 12 is also getting smarter and will now be able to show users a customized feed of all the images they’ve clicked or shared in a single window called “For You”. Users on iOS 12 will be able to share images with contacts based on their places of interest or their visit to a specific event. Users on the receiving end will also be prompted to share the images they took, thanks to the app’s enhanced capabilities of identifying similar objects and people in the images. Apple’s digital assistant, Siri is also getting a major update on iOS 12, allowing it to be smarter than it has ever been before. With iOS 12, Siri will be able to show users relevant app shortcuts for specific actions within compatible apps. 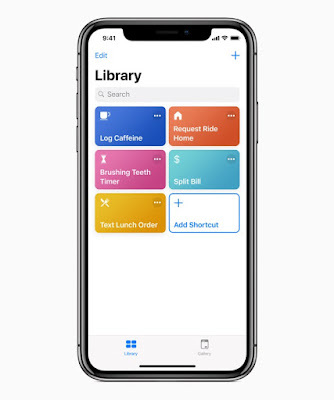 Siri will also be able to learn from user’s behaviors and give options to create shortcuts for a sequence of actions that the user triggers often. Users will have complete control over each of the actions in the shortcut sequence. 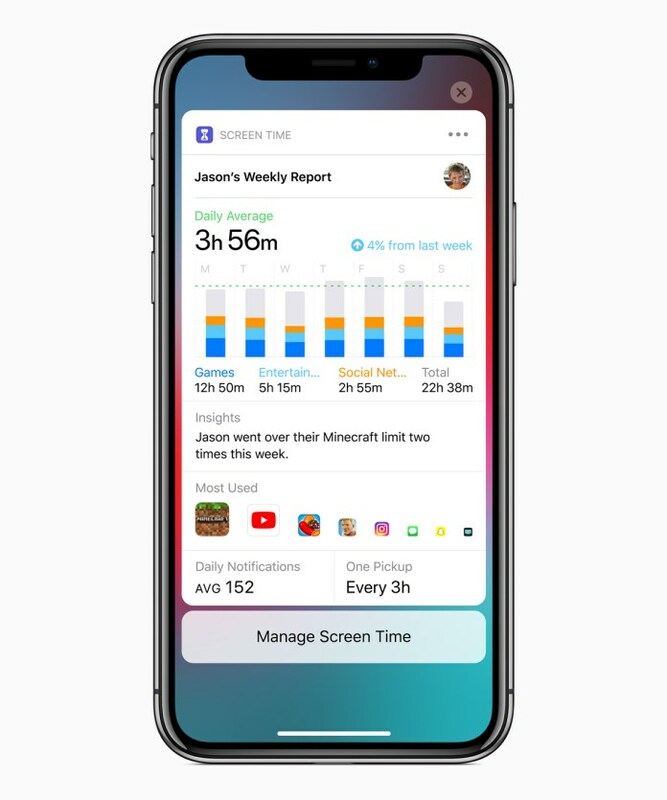 With iOS 12, users will have the opportunity to balance their time on and off the screen with the new Do Not Disturb and Screen Time features. Based on the time when a user goes to bed, the Do Not Disturb mode will be activated automatically, dimming the display and hiding incoming notifications. Upon waking up, users will get the option to unlock the hidden notifications. The Screen Time feature will allow users to assign a predefined time per app to prevent overuse. Apple has also made some major improvements to Animoji on iOS 12 with the new Memoji feature that will allow users to create an Animoji version of themselves. 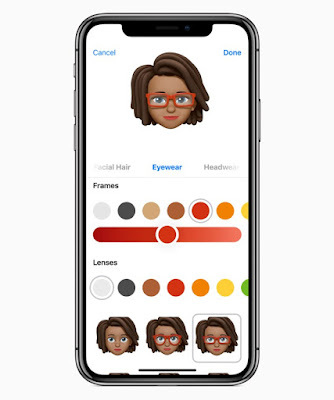 Users will also be able to use Animoji as real-time filters to create photos and videos or use it while they’re face timing friends. On iOS 12, users will be able to make a group video call with up to 32 users. 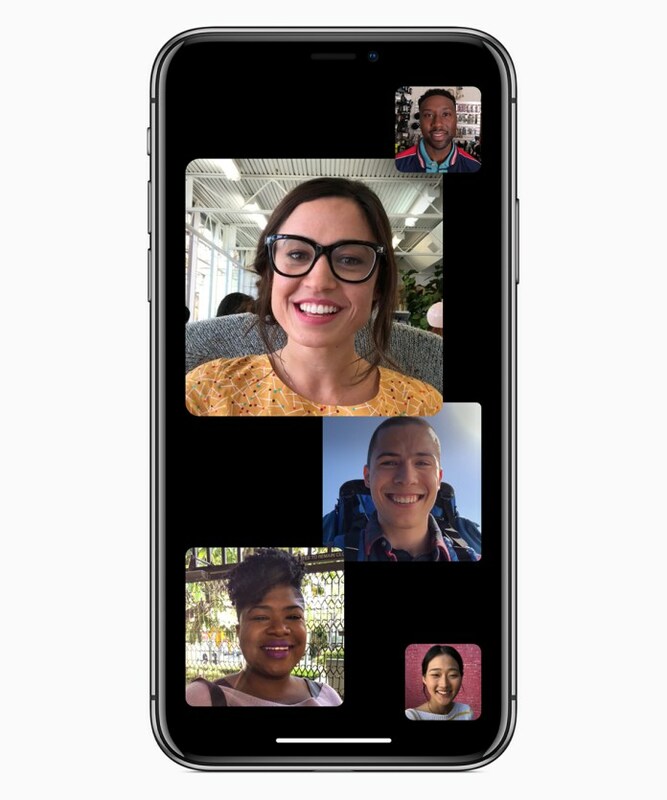 The new feature, called Group Facetime, will allow users to join a video call even during an ongoing call. Facetime has now been integrated into Messages and users will be able to jump directly into a group video call from a chat group. In order to make conversations easier, Facetime will automatically prioritize the user who’s speaking making their tile slightly bigger than the others. 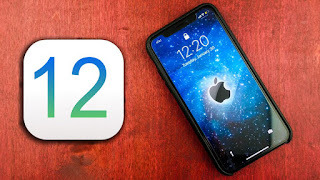 iOS 12 also focuses on improving privacy and security features, including an improved Intelligent Tracking Prevention in Safari which will restrict social media plugins and cookie-based trackers from following you across the web. The mobile browser is also getting better features for auto-filling forms and managing passwords. While Apple didn’t quite highlight iOS 12 at the recent event, it announced that the updated OS will start rolling out on September 17 to all iOS-powered devices. Make sure you stay tuned to our updates on the recent Apple event to learn more.